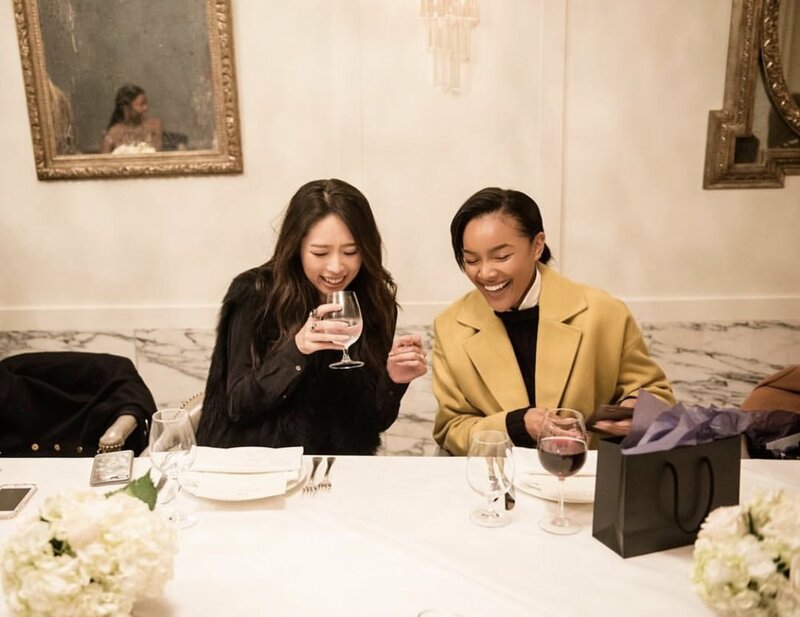 Umbrella partnered with Soho House to celebrate the launch of the holiday collection for LA based luxury accessories brand Thale Blanc on Melrose Place. 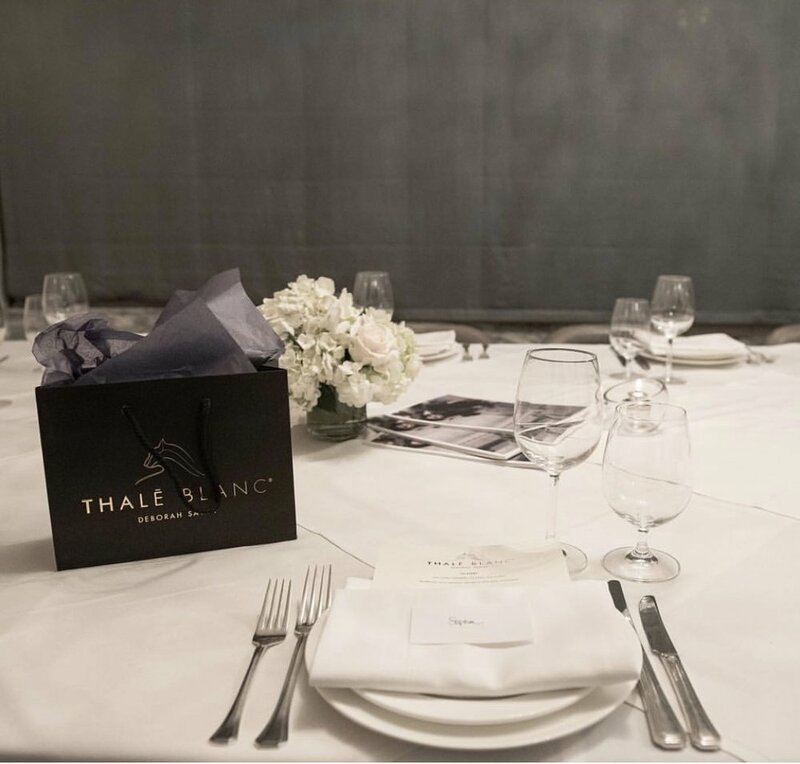 As part of the "Fashion Roulette" series, Umbrella hosted an intimate dinner at the Butterfly room at Cecconi's in West Hollywood followed by a Q&A with Deborah Sawaf, the founder and creative director of Thale Blanc. 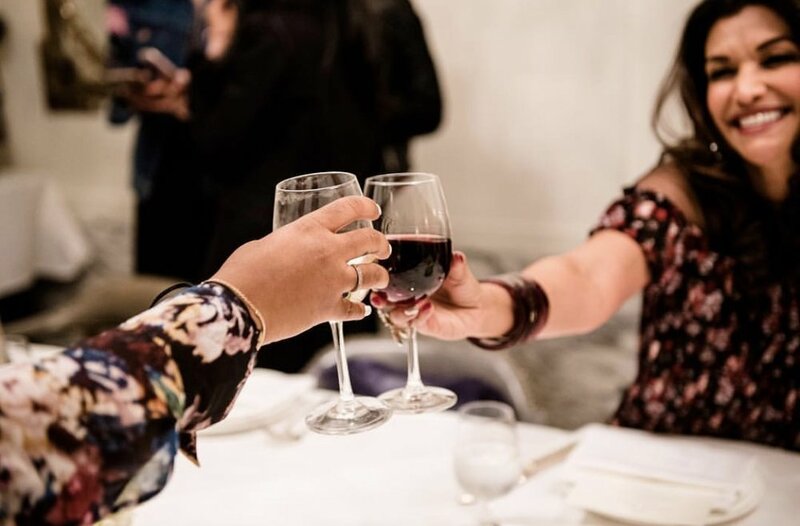 The guests included editors from Zoe Report and Who What Wear, artist Beau Dunn and fashion influencers Brittany Hampton, Taye Hansberry, Stephanie Liu, Sheryl Luke and Sophie Elkus.